Lyman's Landscaping / Lyman's Landscape SupplyRecord Owner? Log in. Landscaping supplies and materials sold to the public - Bulk soil, gravel, sand, mulch, etc. 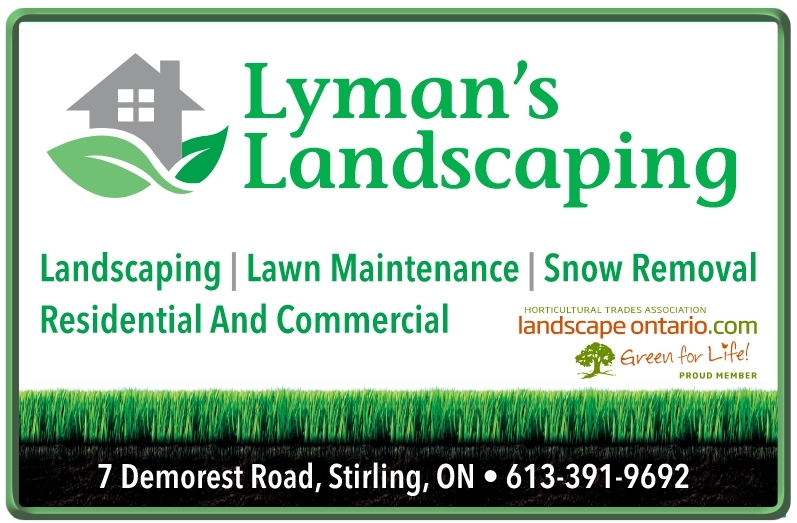 Have something to say about Lyman's Landscaping / Lyman's Landscape Supply?